The Ontario Energy Board (OEB) has tabled a proposal to have all electricity users pay their fair share for the cost of delivering power to their home. 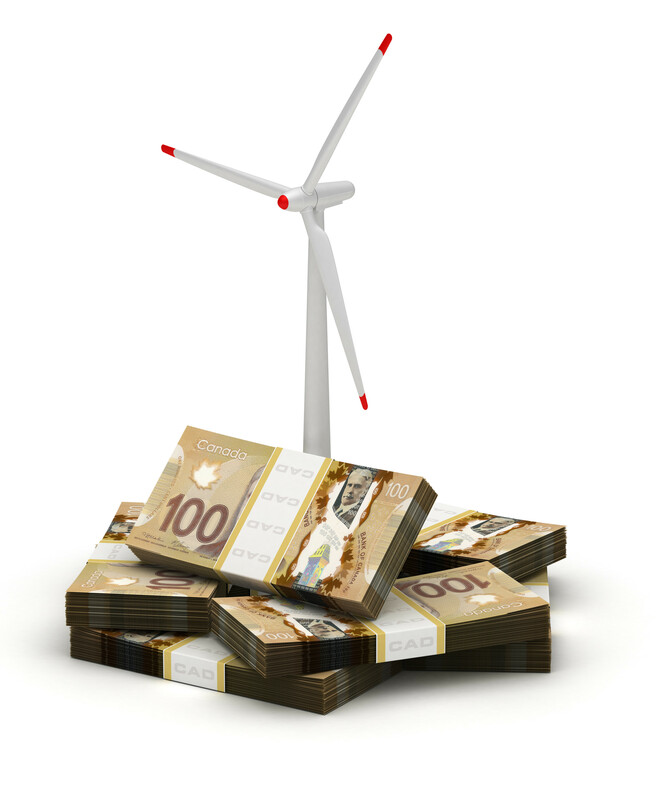 The Ontario Energy Board (OEB) wants all electricity users – including the most affluent among us – to pay their fair share for the cost of delivering energy to their home. That isn’t now the case in Ontario. Under the current billing system, customers pay a distribution fee for the wires coming into the home that largely depends on how much power a household uses. The OEB instead wants a flat distribution fee – a move insiders in the industry call decoupling because customers would be charged separately for how much power they consume and how much it costs to maintain the wires to the house. The amount of power a household consumes little affects a distributor’s costs to build and maintain the wires. For most customers, this new, more accurate billing system would lead to small changes (under $5) up or down in the size of their bill, according to research from the OEB. For some – including many of the most affluent who are best able to pay the real costs – the size of the bill will increase substantially, perhaps by 50%. For example, high-income households that own a cottage or second home, who leave the country for months at a time or who can invest in high efficiency products, now often pay less than their fair share in distribution fees. Because they use less power in each residence – given that they don’t live in a cottage year-round – they pay a smaller share of the costs needed to maintain the grid, yet the cost to serve them is the same as other customers. In effect, they are now being subsidized by those without a cottage or second home. Additionally, if they splurge on a renovation with high efficiency appliances, their electricity use will decline, but not the cost of servicing the wires. 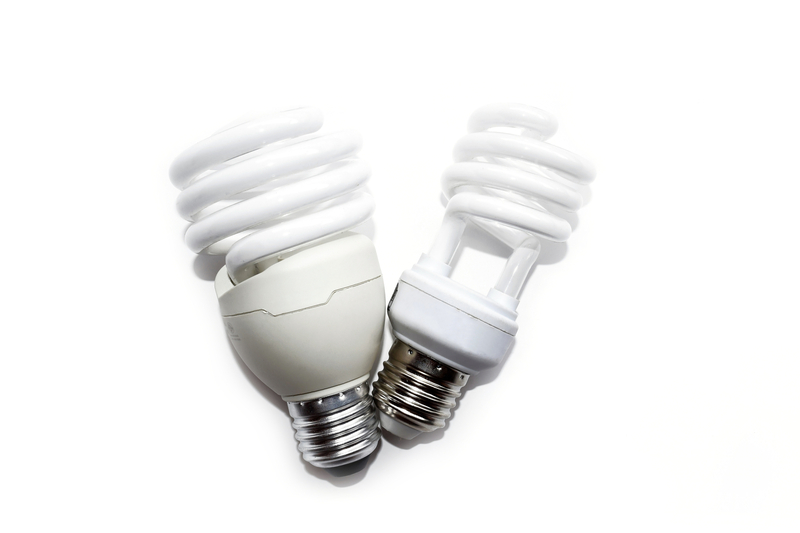 This upgrade allows them to lower their electricity bill, while those lacking such funds – research shows renters don’t invest in efficiency upgrades, for example – receive no such discount in distribution fees. Several environmental groups oppose the OEB’s proposal, arguing that a fixed fee would discourage the province’s push towards conservation. They say that those who consume more power should pay more in distribution fees – regardless of the economics. This argument is misguided for a number of reasons. First, it misleads ratepayers into thinking cutting their consumption saves on their distribution fees. 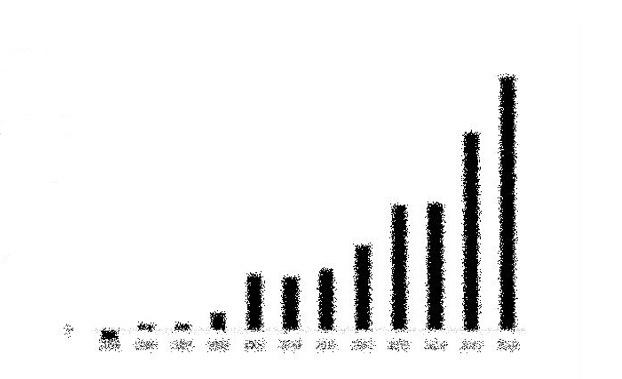 The way the billing system works, consumption-related savings just bump up the following year’s distribution fees. Secondly, consumers already have a powerful incentive to save electricity, which represents more than half their current bill. Third, it assumes, without any strong evidence, that large power users are wasteful. Large power consumption often reflects a large family, or people who work from home, and so don’t consume power at work. The environmental groups should instead be arguing that the OEB go one step further toward a true, user pay system by further decoupling. 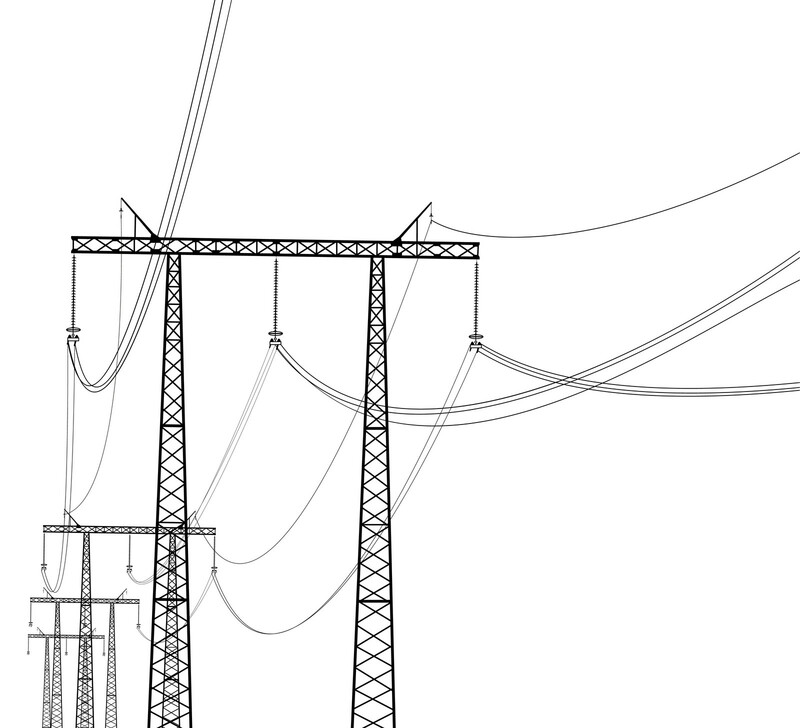 The distribution portion of a user’s bill currently includes a charge for power lost during transmission. That charge should appear in the electricity portion of a customer’s bill, shrinking the fixed distribution fee as a percentage of the overall bill while providing a further incentive to cut electricity consumption. The OEB proposal aligns the cost of distribution with what users pay. That’s good for the economy and for the environment, too.